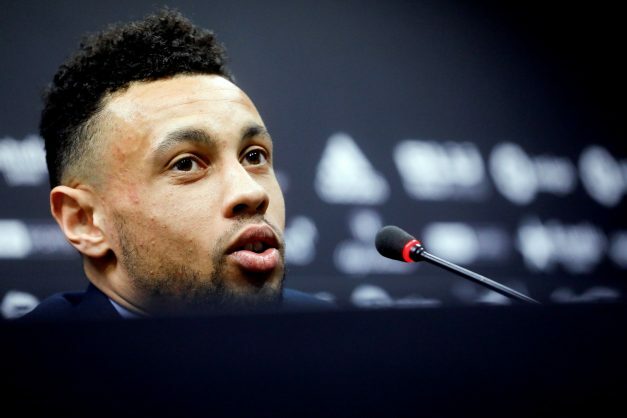 Francis Coquelin has backed Arsenal to beat Tottenham in Saturday’s North London Derby, and says he will always have feelings for the Gunners, even though he made a January move away from the Emirates to Valenica in La Liga in Spain. “Arsenal is a part of my life, I spent nine years altogether at this club,” Coquelin told Phakaaathi this week. Coquelin could feature in a derby of his own on Sunday, meanwhile, as Valencia take on Levante in La Liga, with the French midfielder expecting a typically electric atmosphere at the Mestalla. “A derby is a derby, it is a no brainer that you have to play to get three points,” said the 26 year-old.